Excell Building and Construction Ltd is leаding property refurbishment specialists with a wealth of experience in completing house extensions, loft conversions, basements, kitchen and bathroom projects to the very highest standards. 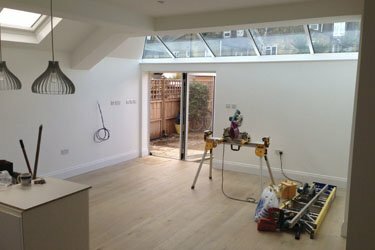 We are a professional building company operating in all areas of London. Welcome to Excell Building’s website; let us introduce ourselves and explain a little bit about who we are and what we do. 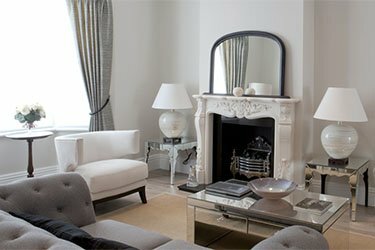 We offer specialist building services in London, working with architects, designers, landlords and home owners to help them realise their dreams and aspirations, making their properties just what they want them to be. 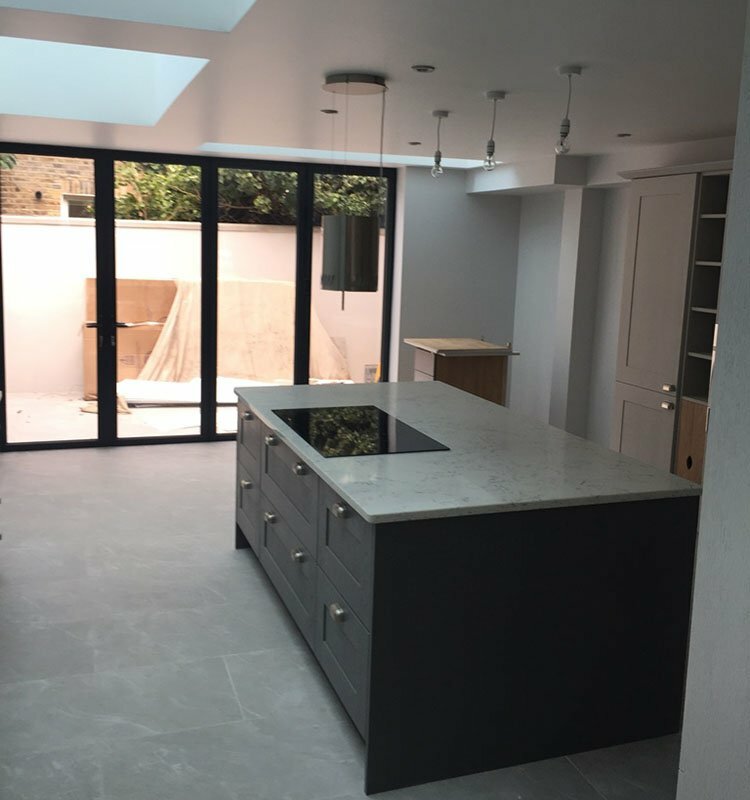 We provide a specialist building service and pride ourselves on the quality of our work and have happy clients all over West, South West, North and Central London. WE GIVE 12 MONTHS GUARANTEE FOR ALL OUR WORK AND 20 YEARS FOR STRUCTURAL WORK! Nine out of ten of our clients come to us recommended by previous happy customers and we think that says it all. We have testimonials from many satisfied customers which we are happy to share with you and as you look through our website, you can browse pictures of some of our previous construction projects, so you can see just what we can achieve. 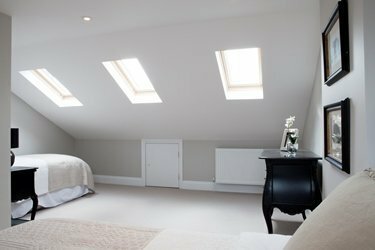 We give a full twelve-month warranty on all our work such as loft conversions or house renovations, so in the unlikely event of it not coming up to standard in some way, we will make sure it gets put right. We’re not happy until you’re happy! Give us a call to chat about the construction work you have in mind. 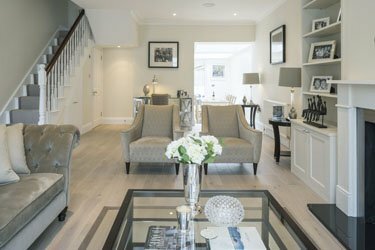 We offer a full range of specialist building services in London of course, so whether you are thinking of a loft or basement conversion, an extension or a full refurbishment of your London property, we can help you get the home you have always wanted, quickly and reliably. Moving in London can be costly and if you have the location of your dreams, why not come to us so you can have the house of your dreams too? Space is often at a premium, but with so many London houses having extensive lofts and basements which are lying empty, don’t move, simply extend. We try to make our presence in your home as hassle-free as possible. Everyone has stories about living with builders but when you employ Excell Building, you won’t have a long drawn out nightmare; you will have a great experience, ending with your perfect home.